Seated dancing at a Minding Motion for Graceful Aging class. “You make us feel young again!” Ms. Tomoko exclaims while stretching her hands high above her head. She had completed an energizing and nourishing creative dance class taught by Juan Carlos Claudio of Minding Motion for Graceful Aging. “Ms. Tommy”attends this class every week with the other residents in her memory care unit. As I witnessed her arousing testimony I knew she spoke for more than just herself. The gentlemen adjacent to her could not extend his limbs with as much mobility at Ms. Tommy, or speak as clearly, but the twinkle in his eyes and the smile stretching across his face might have reached as high as Ms. Tommy’s arms. This, to me, revealed he felt the same. I have had the opportunity over the course of the summer to witness the founders of Minding Motion for Graceful Aging passionately advocate for the aging individuals in our communities. The founders include Juan Carlos Claudio, John Allen and Damon Georgelas. 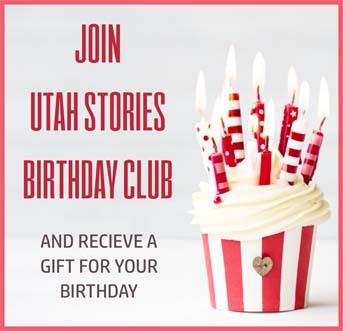 They have diligently sought to “inspire the mind to free the body” by providing artistically driven movement classes in independent living, assisted living and memory care facilities across the Salt Lake, Utah and Wasatch counties. They have developed a sensitive teaching approach based on extensive research to help individuals recover their sense of independence and self-worth and age gracefully. Minding Motion for Graceful Aging’s philosophy includes the belief that through artistic movement one can guide individuals to reach their full potential. Juan likes to say, “We want to breath life” into the residents. They try to dispel common beliefs about aging such as “aging means you’re on the downhill,” “aging means setting lower expectations for yourself” or “aging means you have nothing left to give.” From the moment the lead instructor and assistant instructors enter the room their focus is to help individuals reach their full potential. They start by greeting the participants one-by-one and by name. They gently tune into each dancer and try to breath life into them through their voice, eye contact or a gentle touch. This practice allows the instructors to assess where each individual is emotionally, physically and cognitively before any movement exercise begins. Based on their keen assessment, the lead teacher pr ovides appropriately challenging movement and artistic experiences that push the dancers cognitively and physically, and relieve them emotionally. The teacher demonstrates everything full out and treats each resident as if they were capable of replicating it as fully as it was demonstrated. 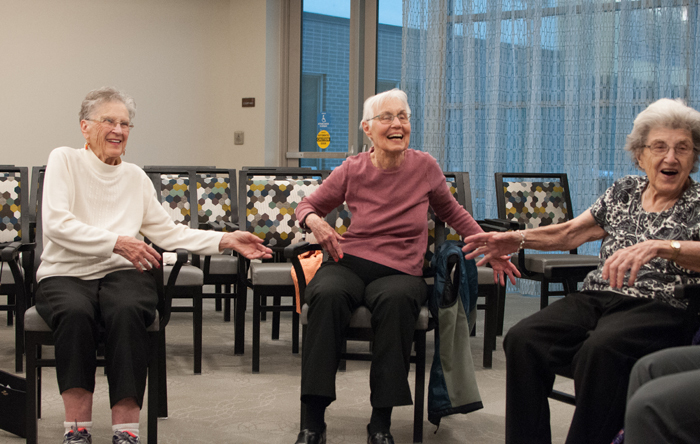 Before joining Minding Motion for Graceful Aging I believed that aging residents deserved access to dance education and that engaging in artistic movement exercises could help them alleviate symptoms of medical conditions, and increase cognitive function, strength and mobility. But most importantly, I believed access to creative movement would allow them to thrive and find joy through artistic expression. Even with those beliefs I had assumed the movement phrases presented to the residents by Juan and John, the master teachers, would be simple and slow. I was wrong! Participants, even in memory care and Dance for Parkinson’s disease groups are encouraged to attempt challenging cross lateral movement, complex upper and lower body coordination, diverse energy qualities and interesting rhythmic patterns. While the movement phrases are often repeated several more times then you may expect in a regular creative dance class, the patterns are stimulating, challenging, and motivating for the participants. The movement is representative of how Minding Motion for Graceful Aging sees each individual in their class. They do not see them as slow, dispirited or simple. They are treated as who they are: unique, complex and lively human beings. 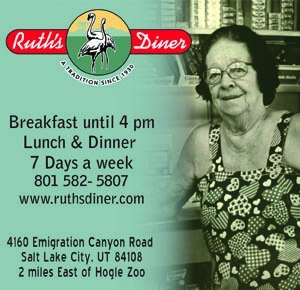 Residents still run along the rhythms of their own personality, and as a result have something unique and beautiful to share! One participant, Connie, was a gifted volleyball player for many years. While it is true she can’t remember all those years of training now, as she dances she transforms into a great coach. “You’re doing a good job!” she says as the dance phrase ends. Then she crosses her legs, places both hands on her knees, leans forward with humble authority and says to me “come back next week and I can help you some more.” Sam is a real charmer, he often looks unsure, his feet and hands don’t work well together yet, but he still meets my eyes, gives me his hand, and makes me feel like a real gem as we share a partner dance. Henrietta loves to sing! No matter the music coming from the speakers she shares her love of music by singing an Ave Maria over the music in her operatic voice! What a gift her voice and energy is to all of us (except perhaps the drowned out teacher). Of course in their pedagogy Juan and John frequently address the concept of listening to one’s body and instruct participants to modify where injury and limitation do occur. John specifically discusses that he doesn’t believe “No Pain, No Gain.” He prefers, “No Pain, No Pain.” But he does verbalize to the participants that while we don’t want to go where there is pain, we do want to move into “discomfort” to fully access the therapeutic benefits of dancing. Whether they are pushing for a quicker heart rate or motivating residents to stretch a few inches further than they did the week before, these masterful teachers are helping individuals improve and grow physically, cognitively and emotionally. In fact, I am benefiting in all those areas as well. As an assistant in their classes I have witnessed how participants are truly “gracefully” dancing through the aging process. Minding Motion for Graceful Aging is for anyone at any stage of the aging process.